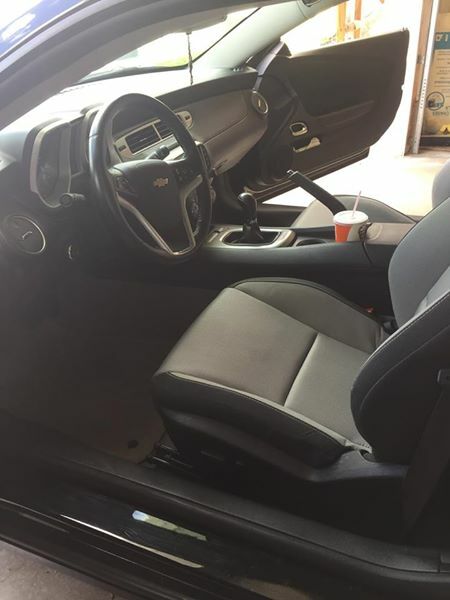 5th gen 2014 Chevrolet Camaro manual low miles For Sale. As bad as I hate to, I am selling this beauty. I don’t drive it enough to have insurance on it. 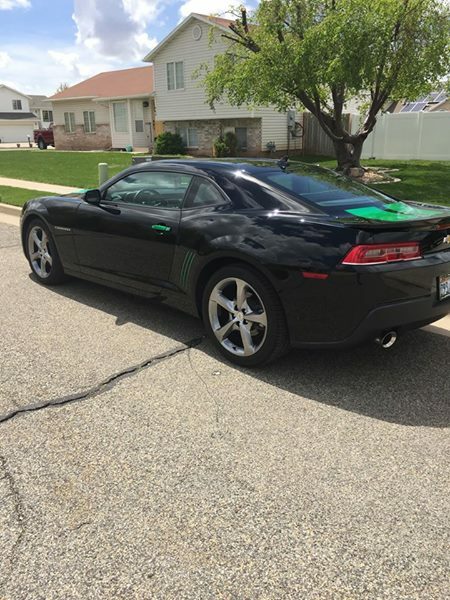 It has 18,300 miles on it and I’m posting it for $23,000. Someone out there will have a great car to drive around town. I did get a lot of looks and compliments on it. 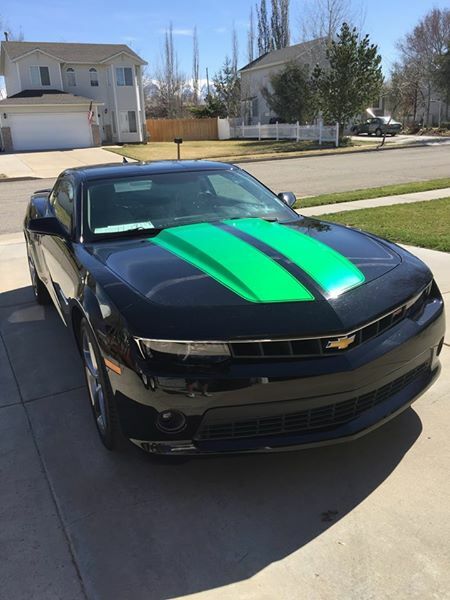 Car located in – Clearfield, Utah, US.